But the young man’s desperate con might come at an enormous price for the tenderhearted Grace—and the entire town. Will Grace’s undeserved affection and God’s mercy make something beautiful from the ashes of Theo’s past? Buy the book HERE. Award-winning, bestselling author Kim Vogel Sawyer wears many hats. As a wife, mother, grandmother, song-singer, cat-petter, and active participant in her church’s music and women’s ministries, her life is happily full. But her passion lies in penning stories that share the hope we can all possess when we place our lives in God’s capable hands. 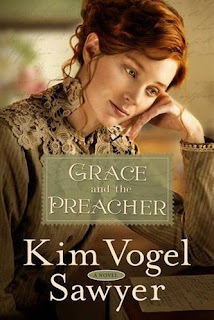 She and her retired military hubby live on the beautiful plains of Kansas, the setting for many of Kim’s books. In her free time, she enjoys quilting, traveling with “The Hubs,” and spoiling her quiverful of granddarlings. 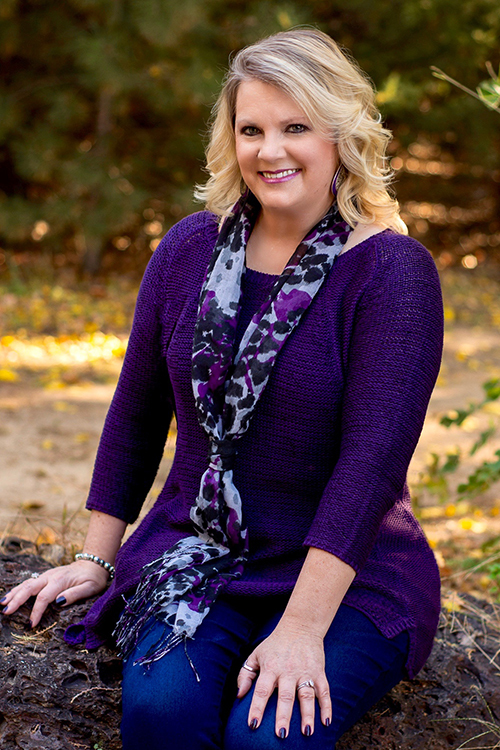 Learn more about Kim HERE.